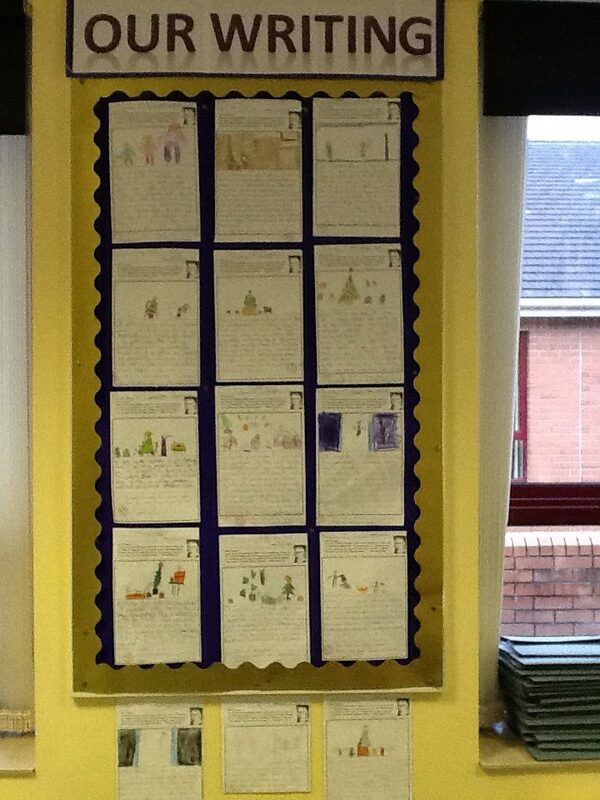 Welcome to P4. 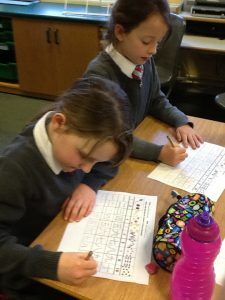 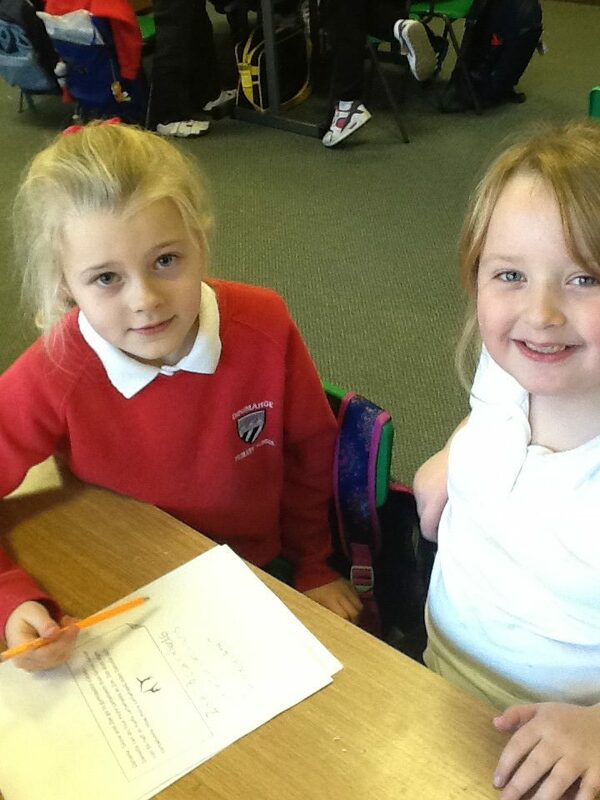 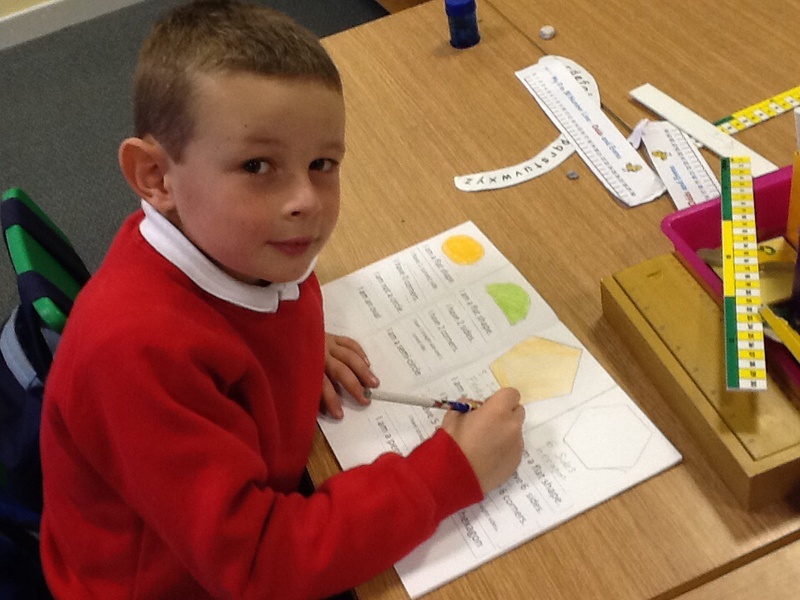 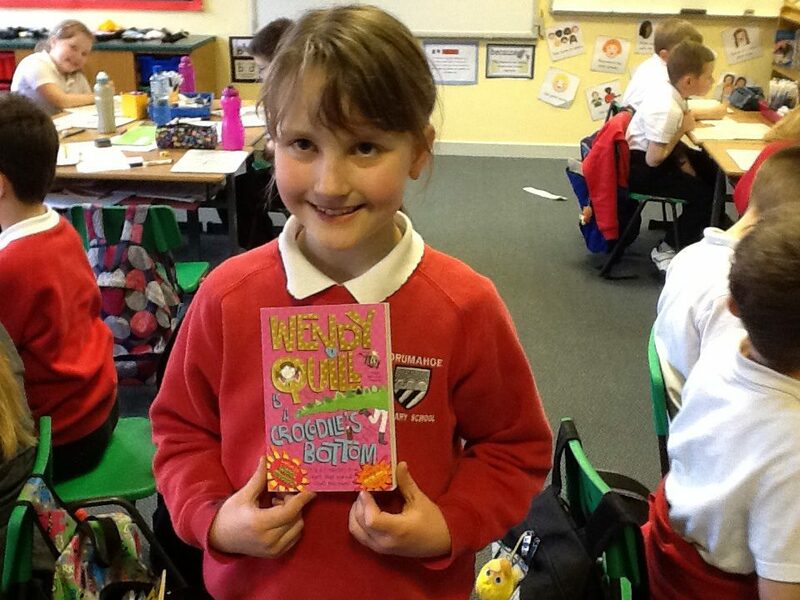 Our teacher is Mrs Cooke, who is with us 4 days a week. 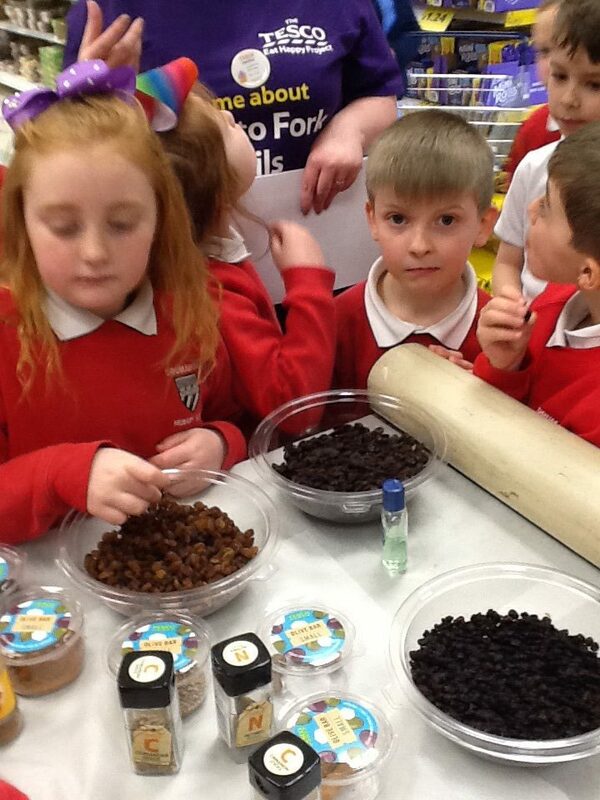 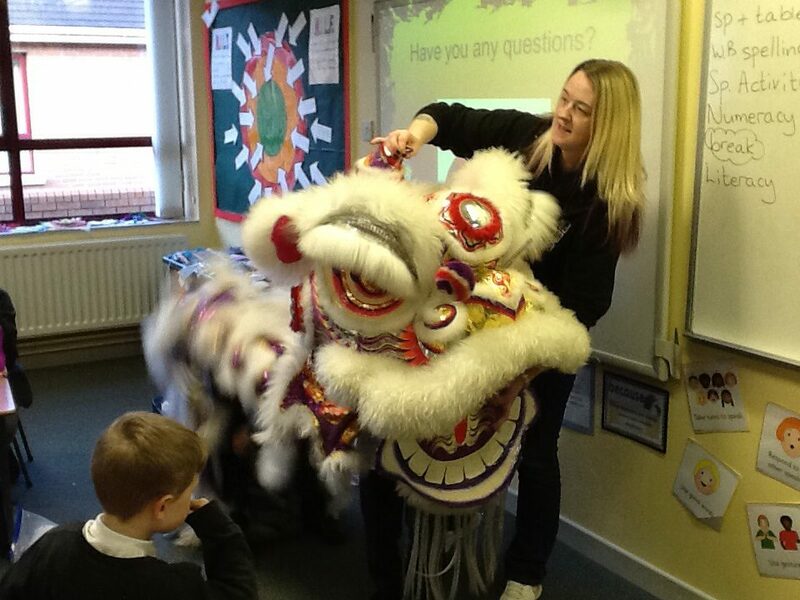 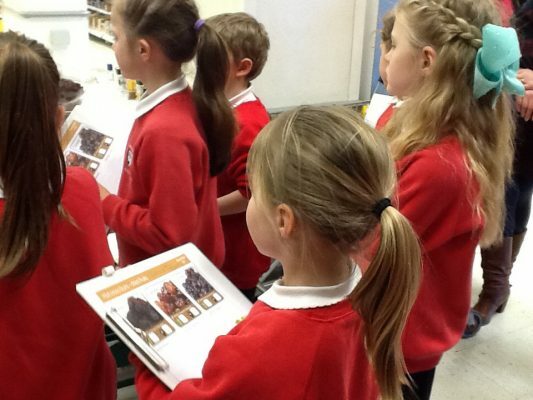 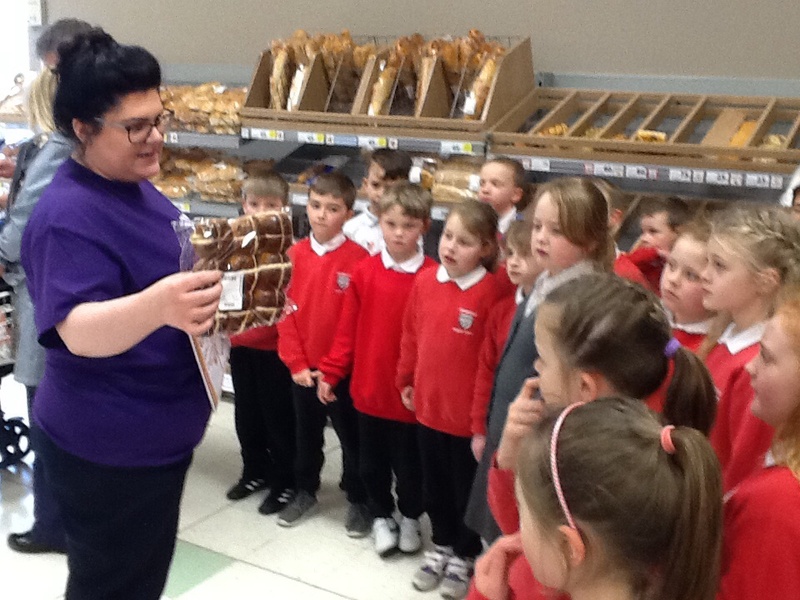 Miss McElderry teaches on a Friday. 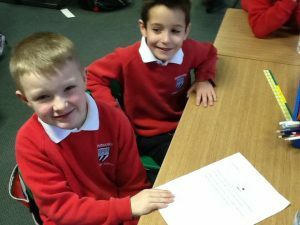 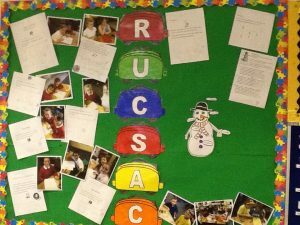 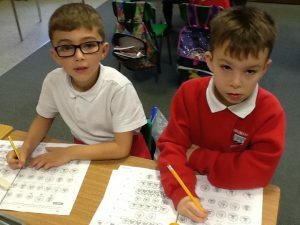 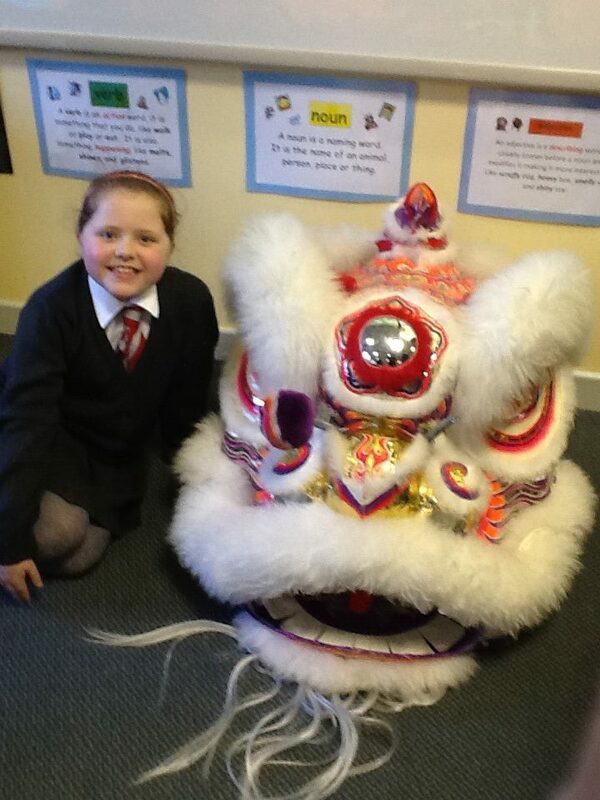 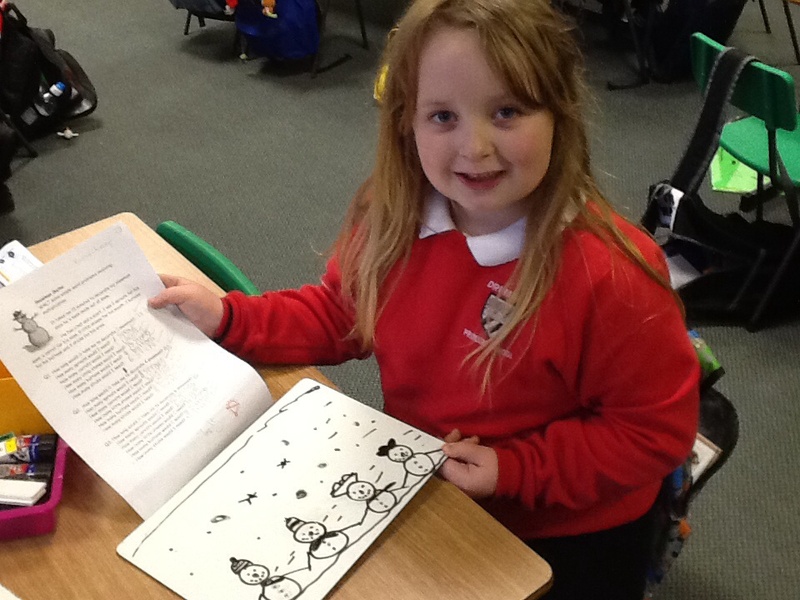 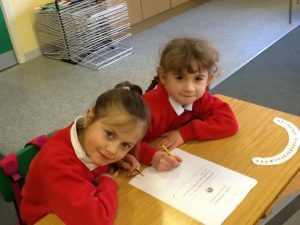 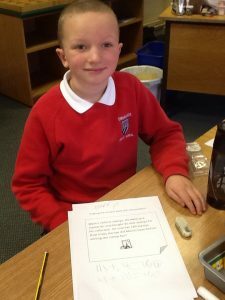 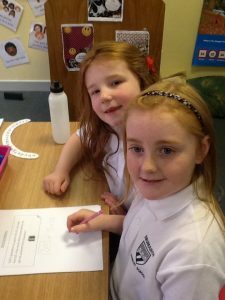 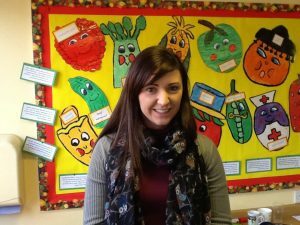 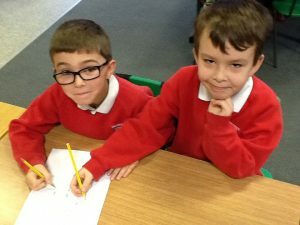 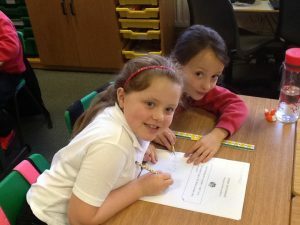 In January 2017, Miss Wilson joined our class as a classroom assistant. 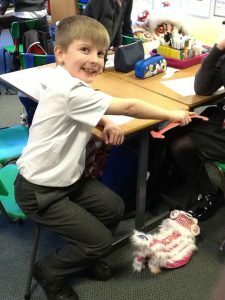 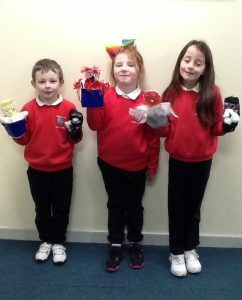 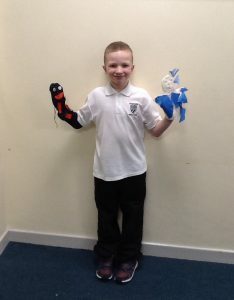 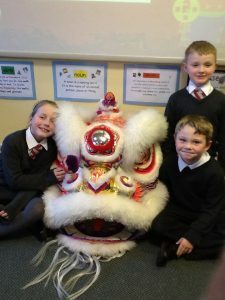 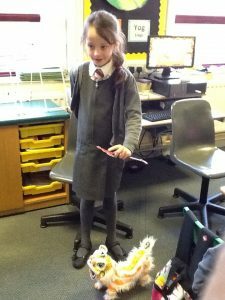 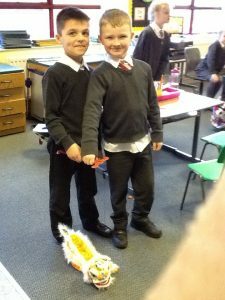 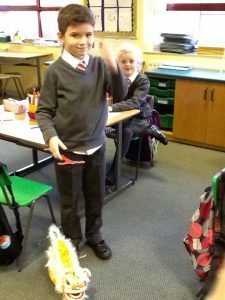 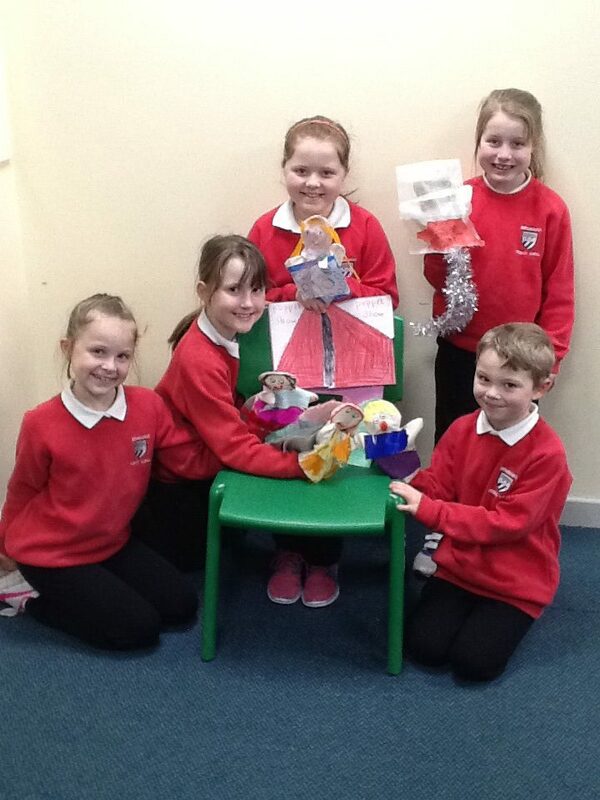 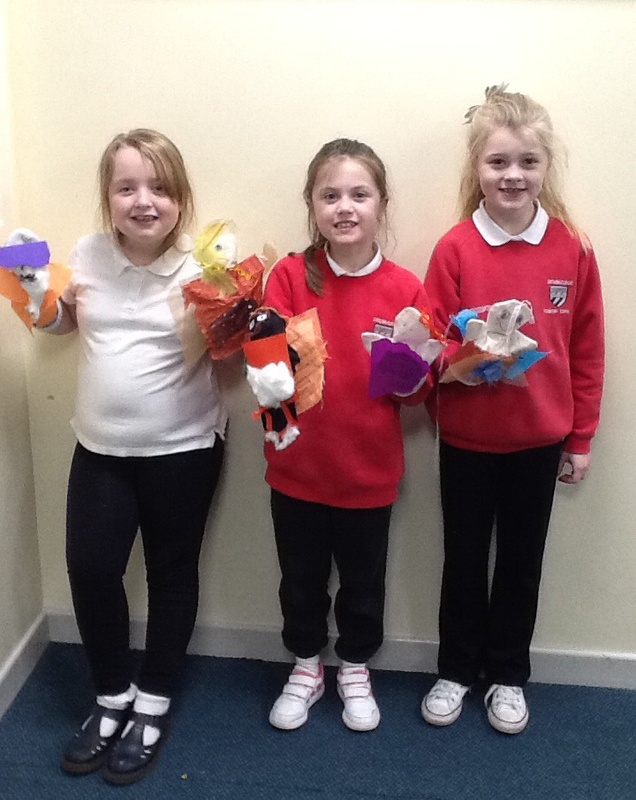 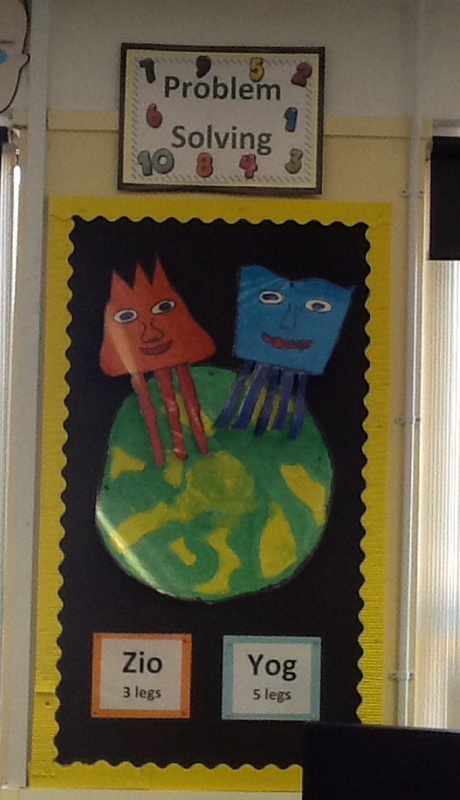 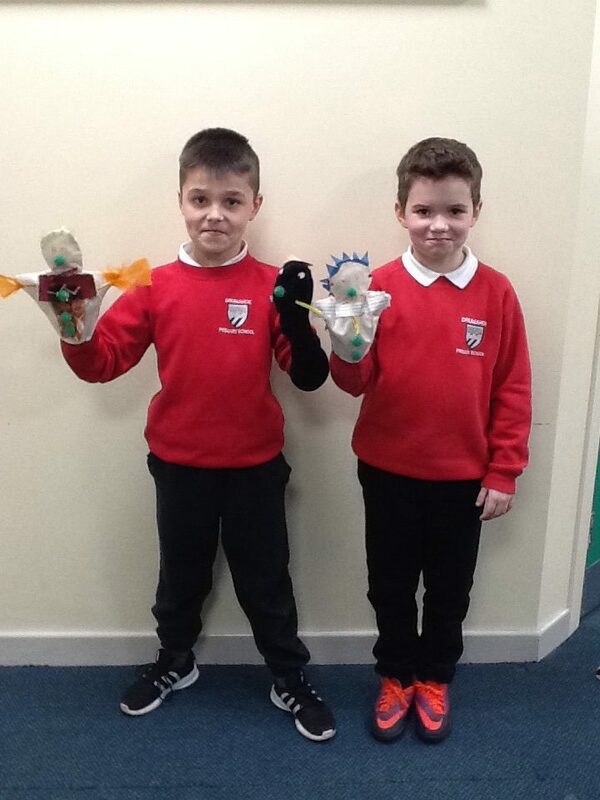 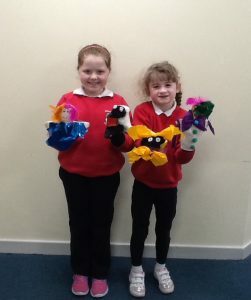 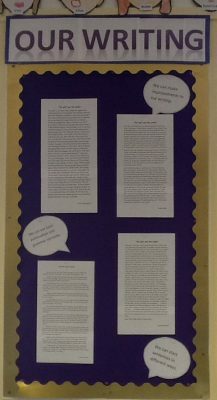 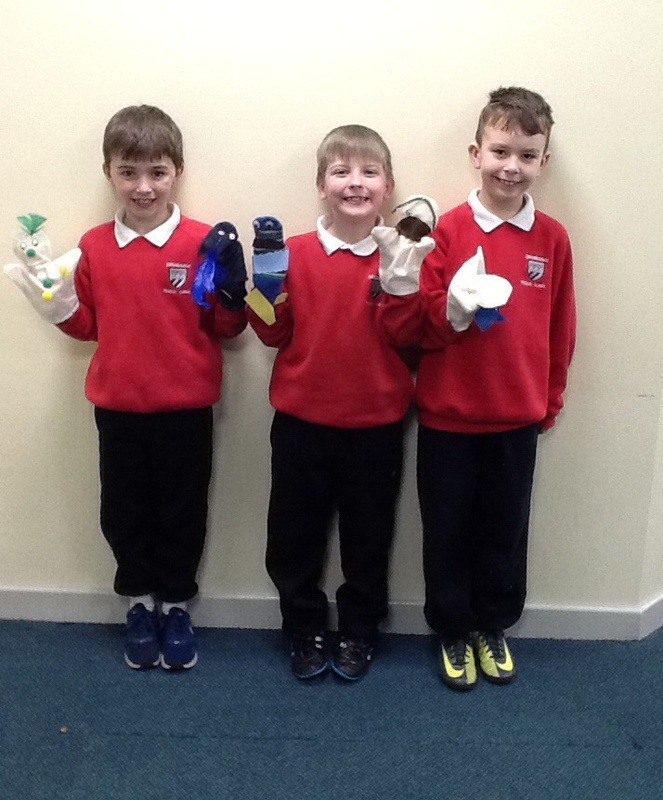 Puppets- we hope you like what we made! 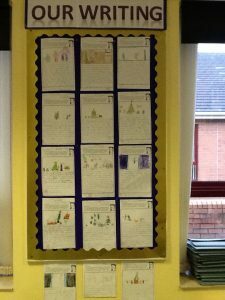 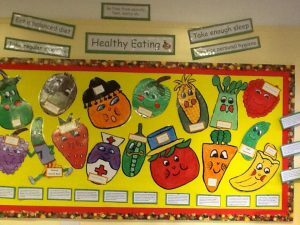 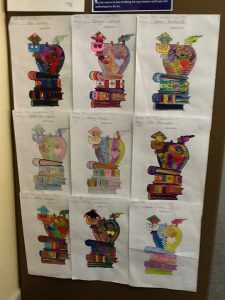 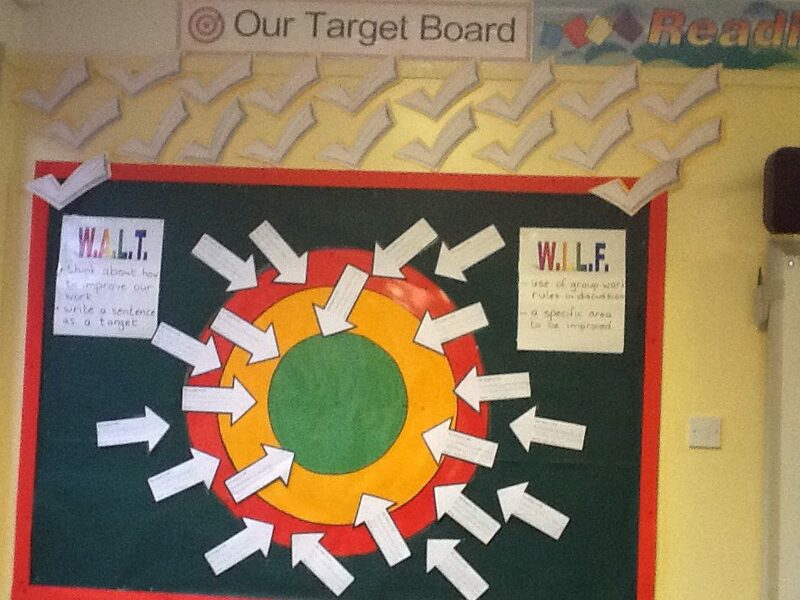 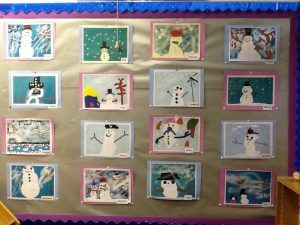 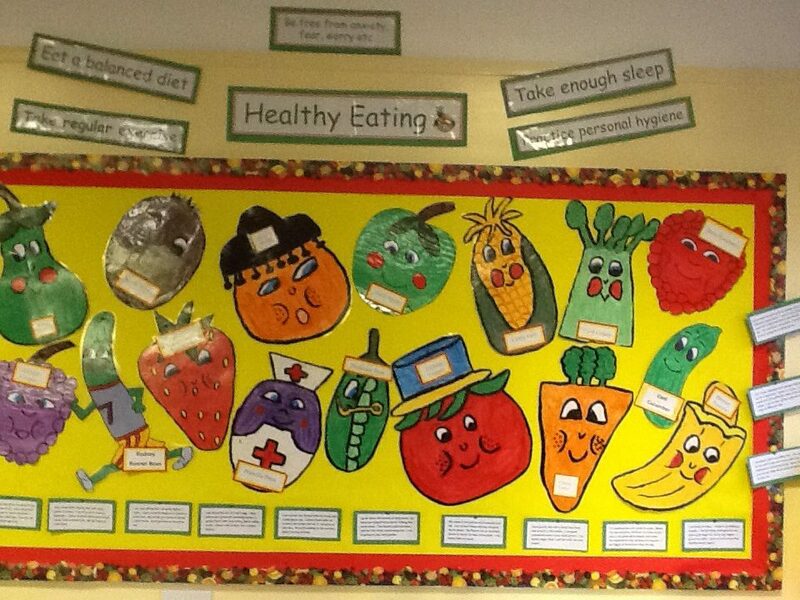 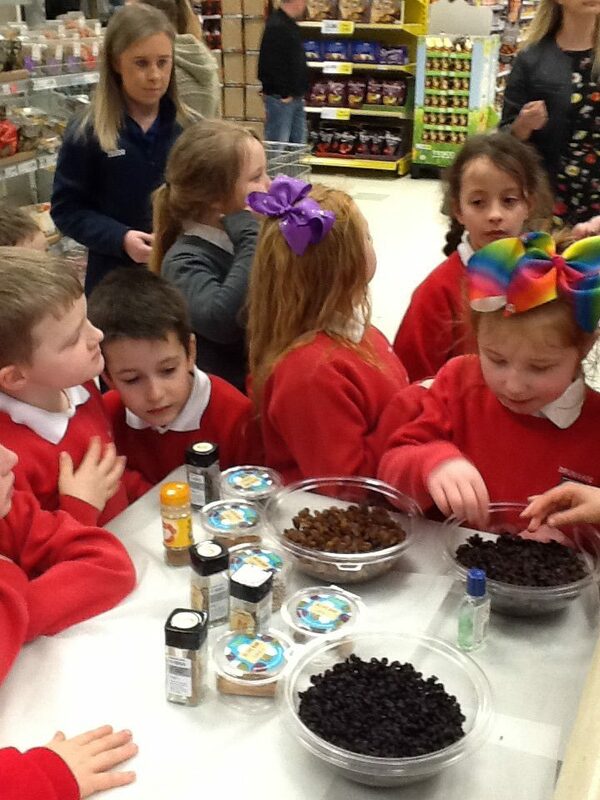 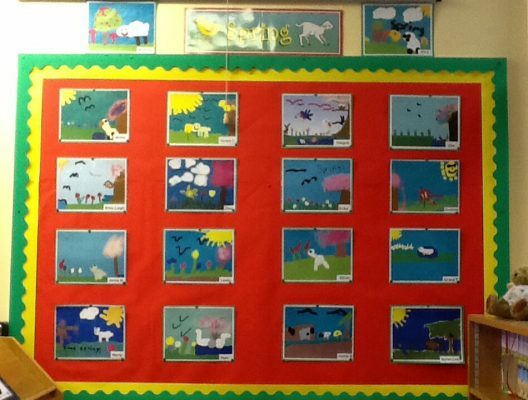 All entries from our class, we’ll done!! 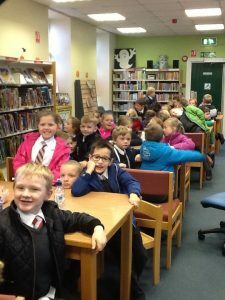 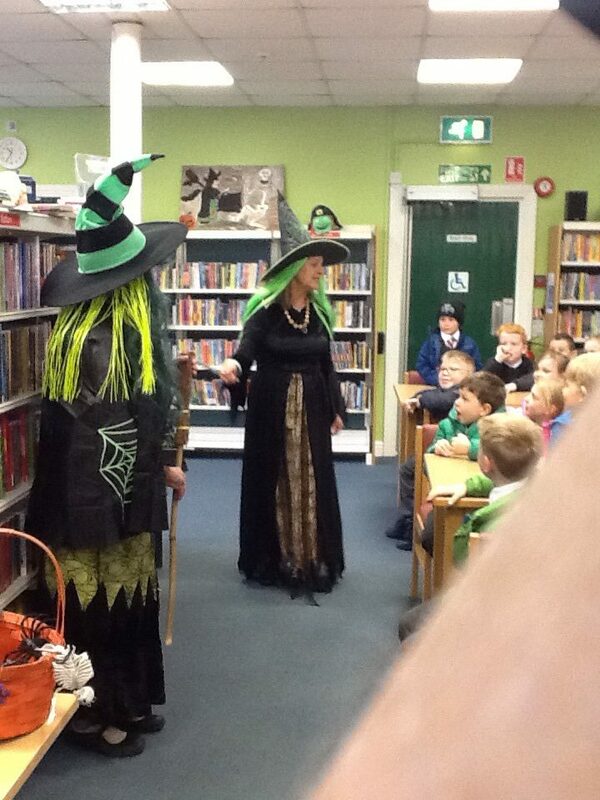 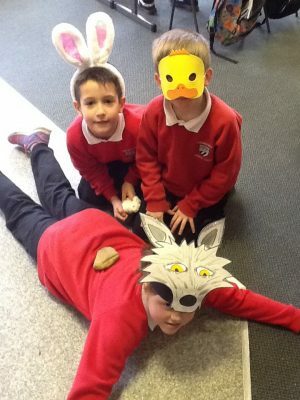 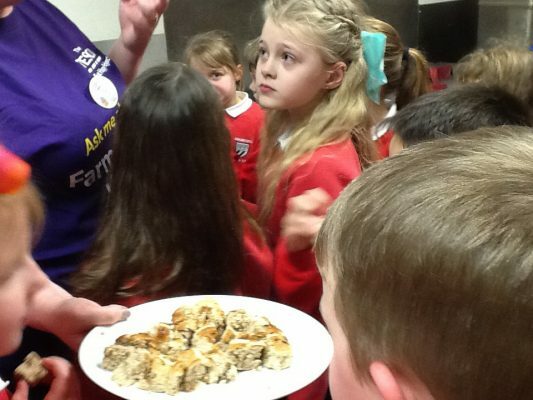 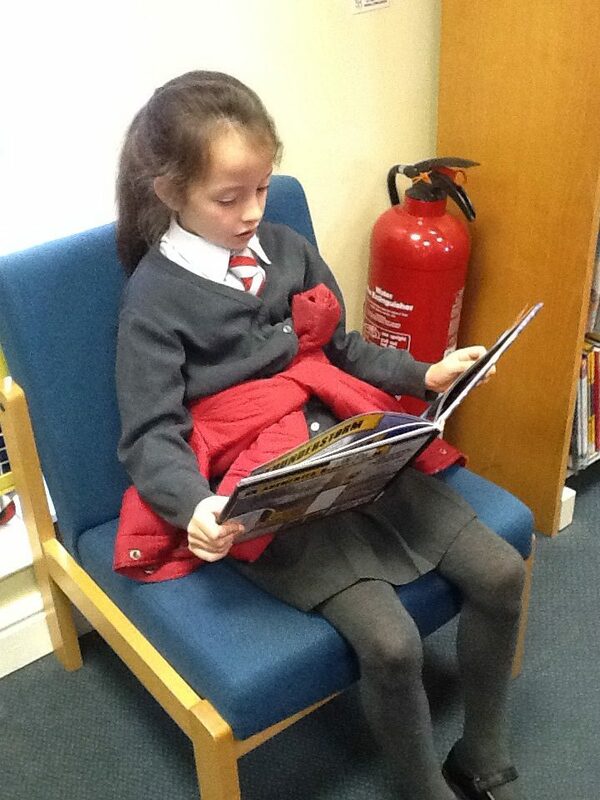 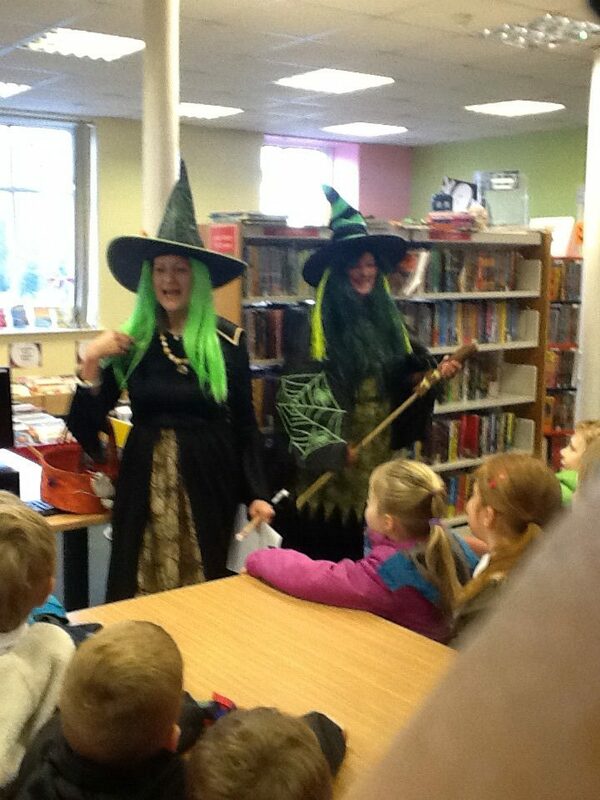 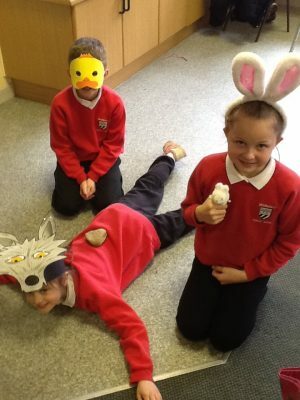 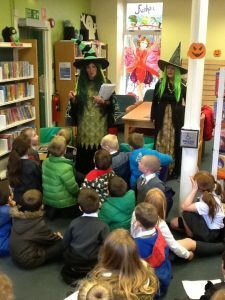 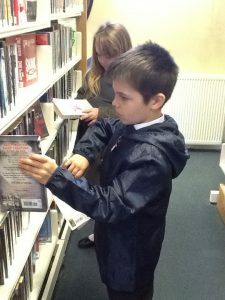 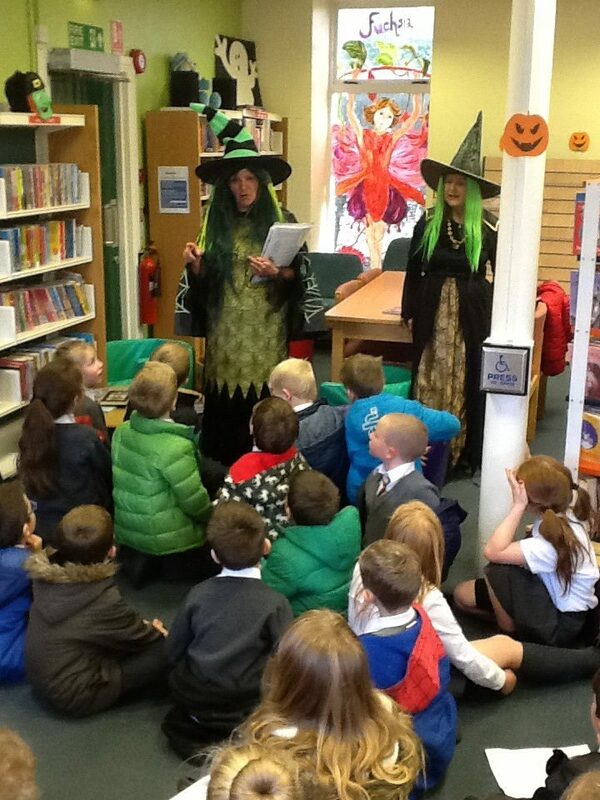 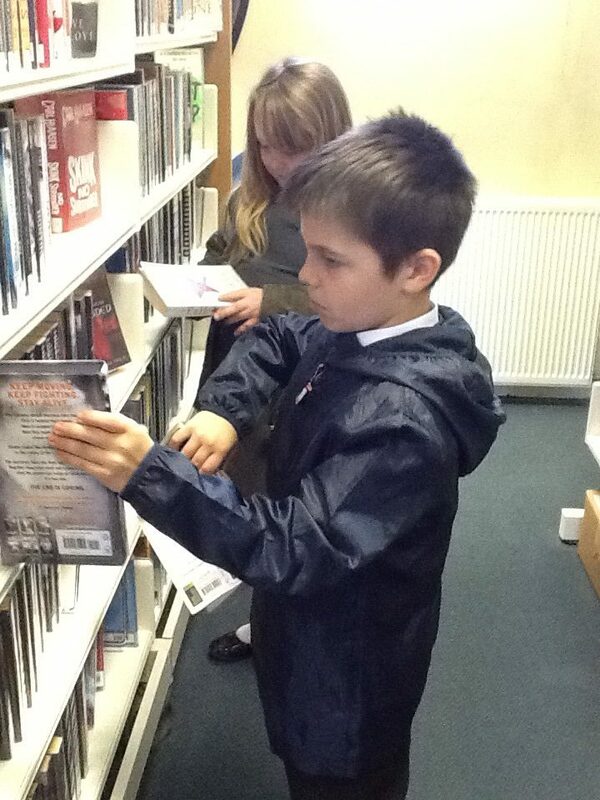 All year 4 visited Waterside Library for a Halloween Treat. 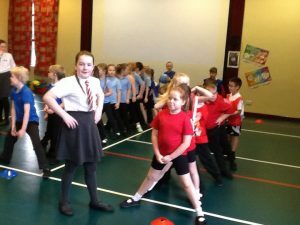 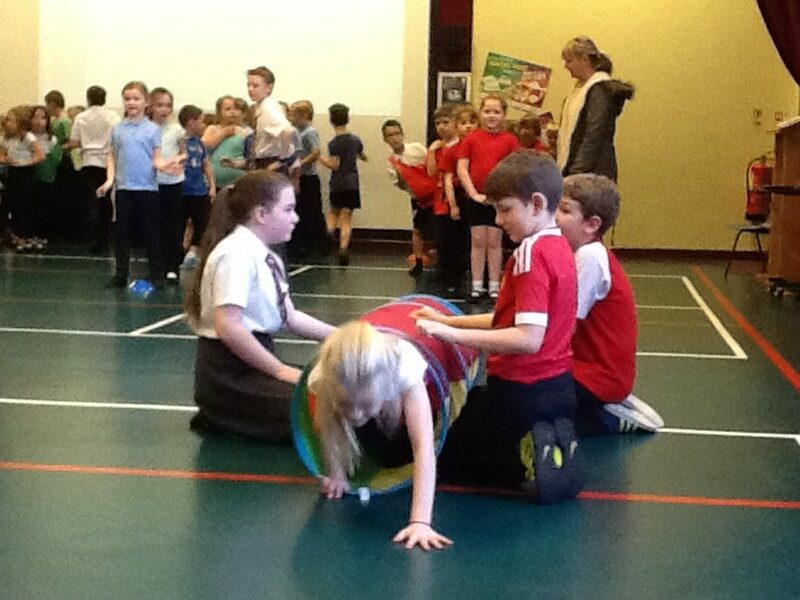 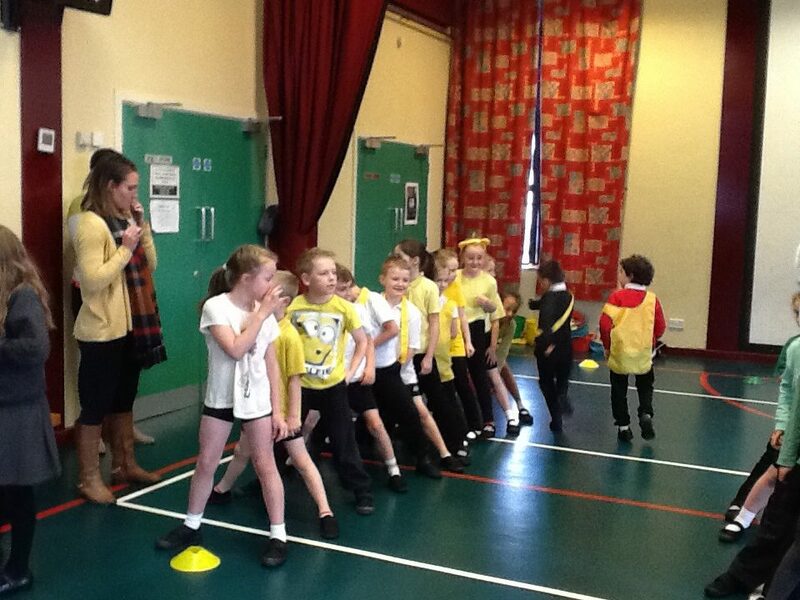 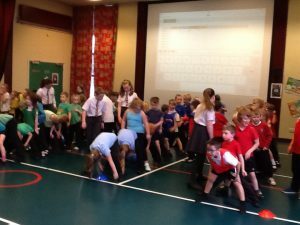 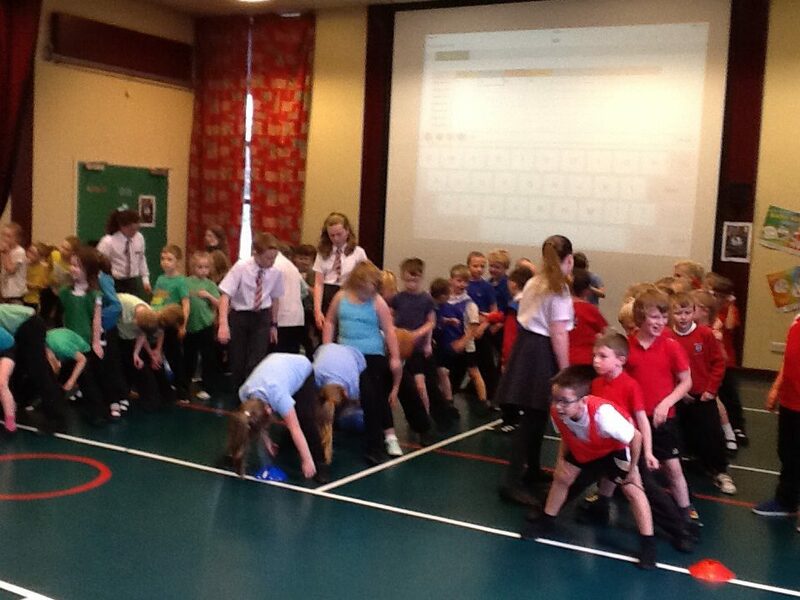 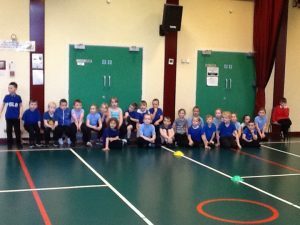 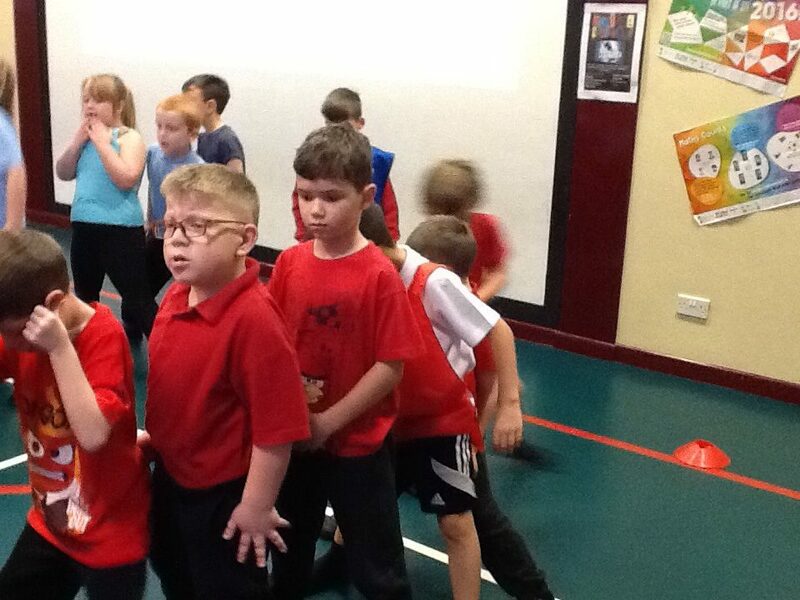 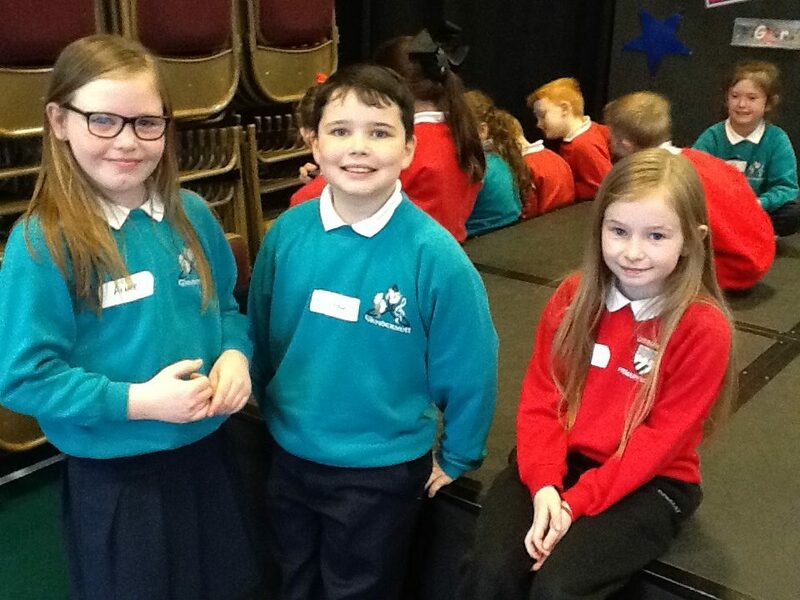 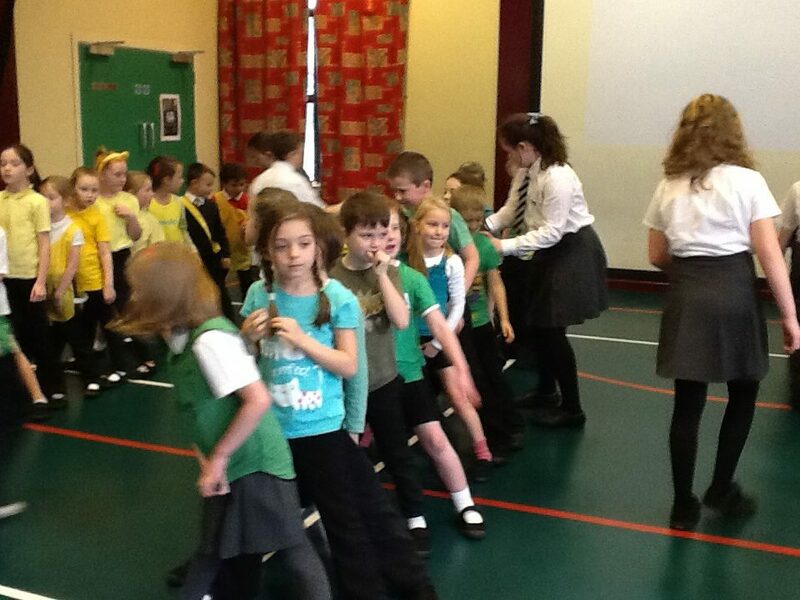 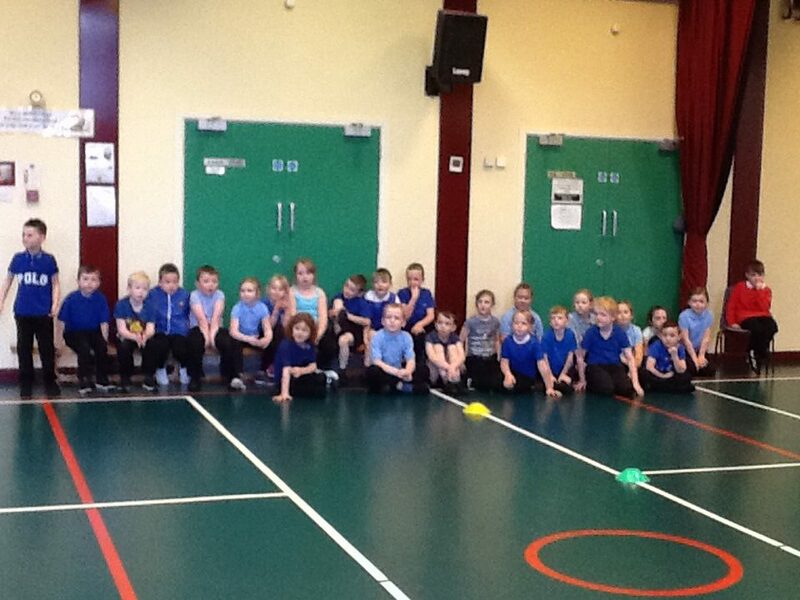 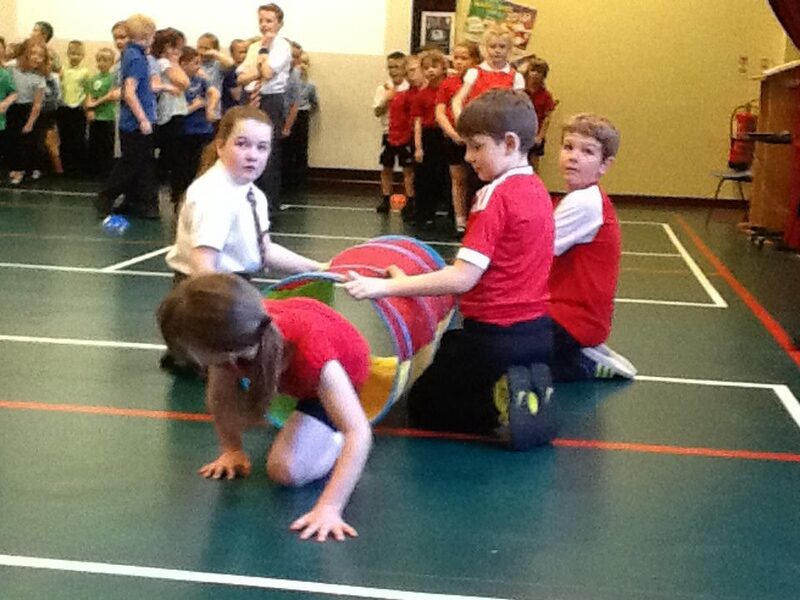 House Competitions P3 + P4 in our Assembly hall organised by Mr Scott. 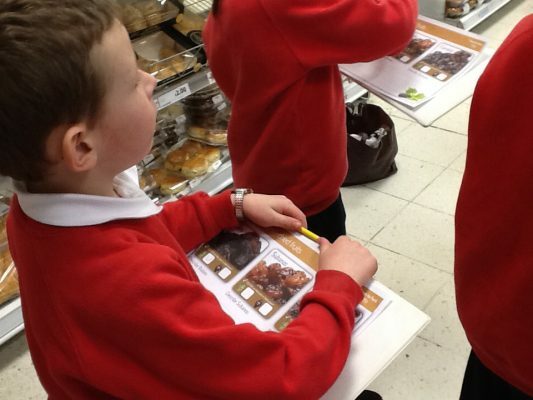 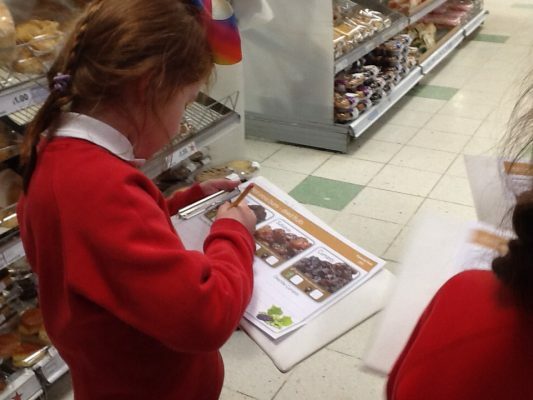 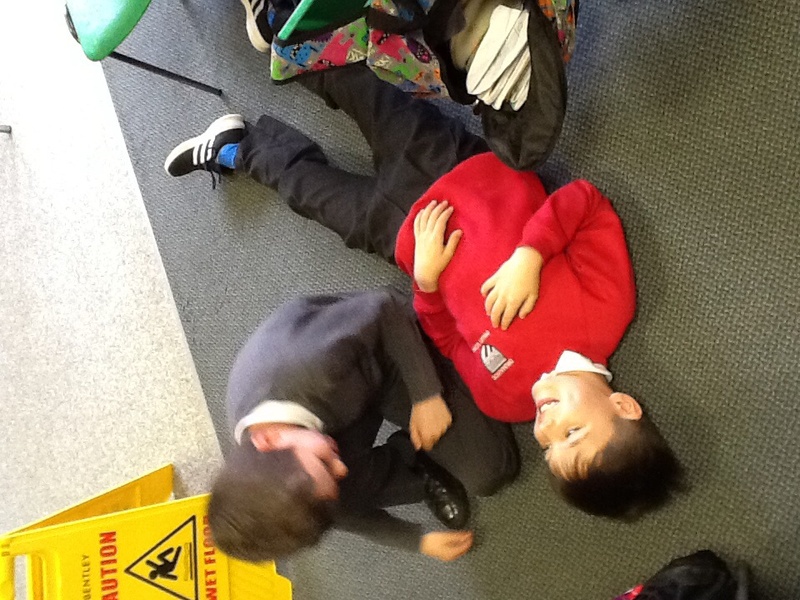 Decomposition in Numeracy. 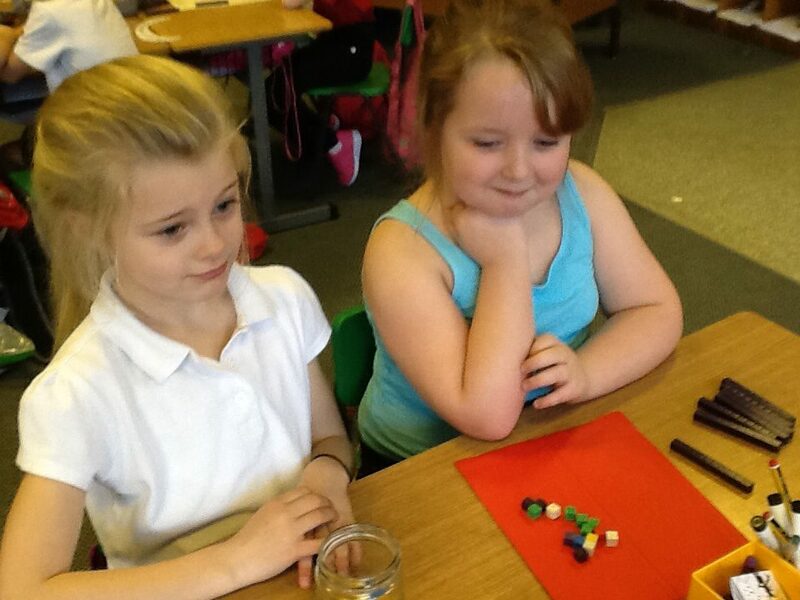 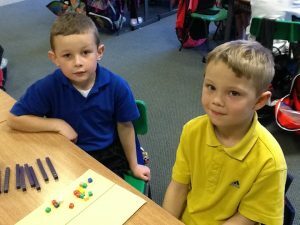 This is subtracting in Tens and Units. 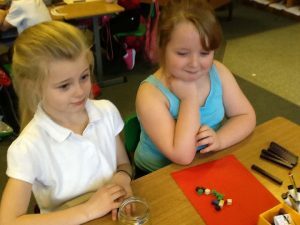 We use cubes to help. 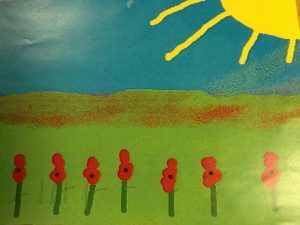 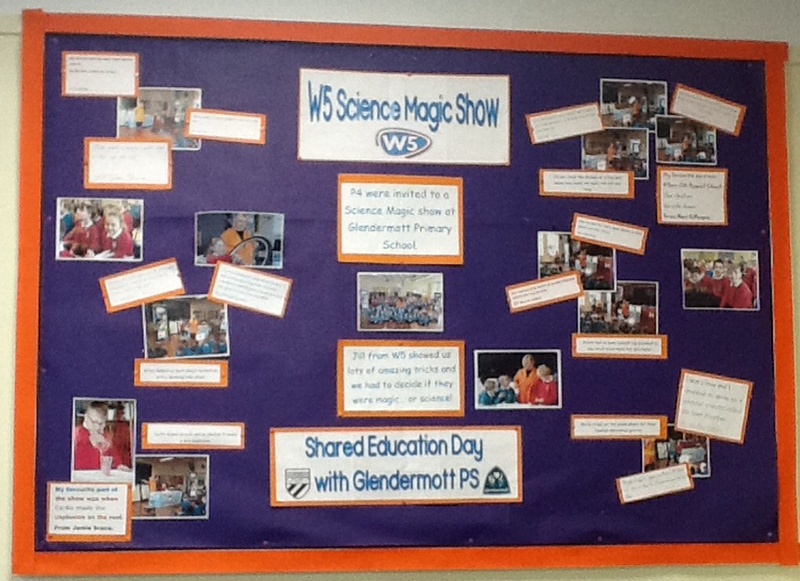 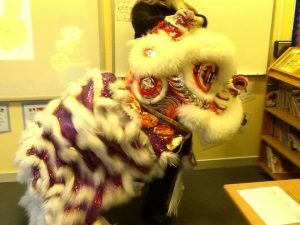 Shared Education project with Glendermott P.S. 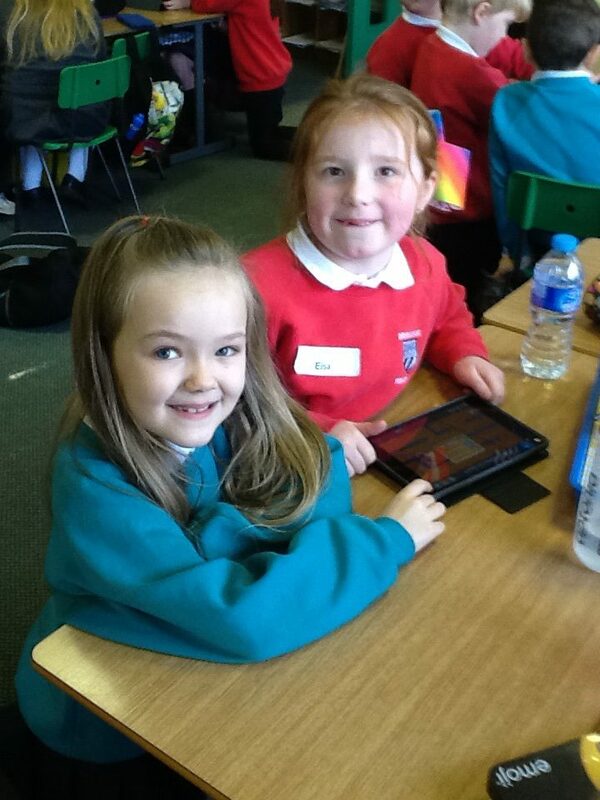 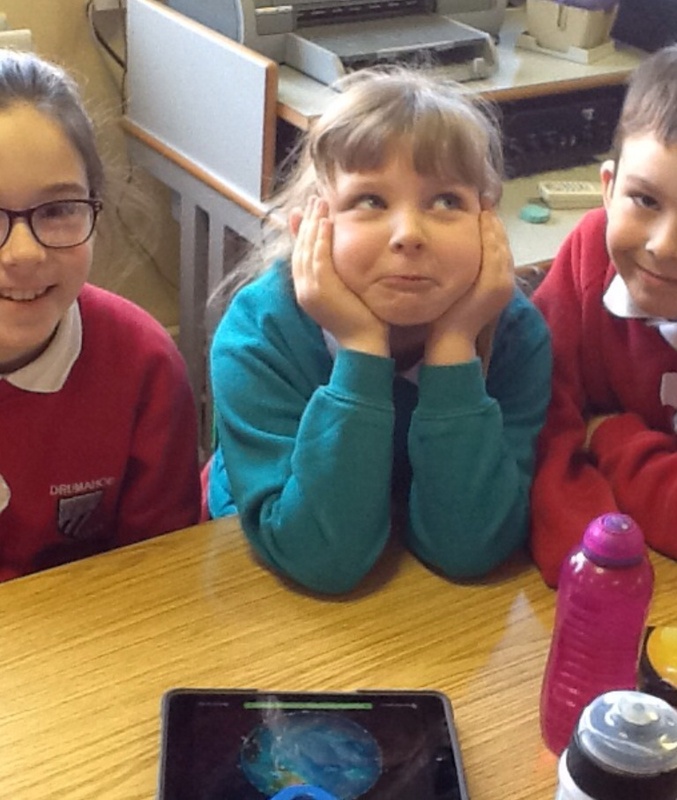 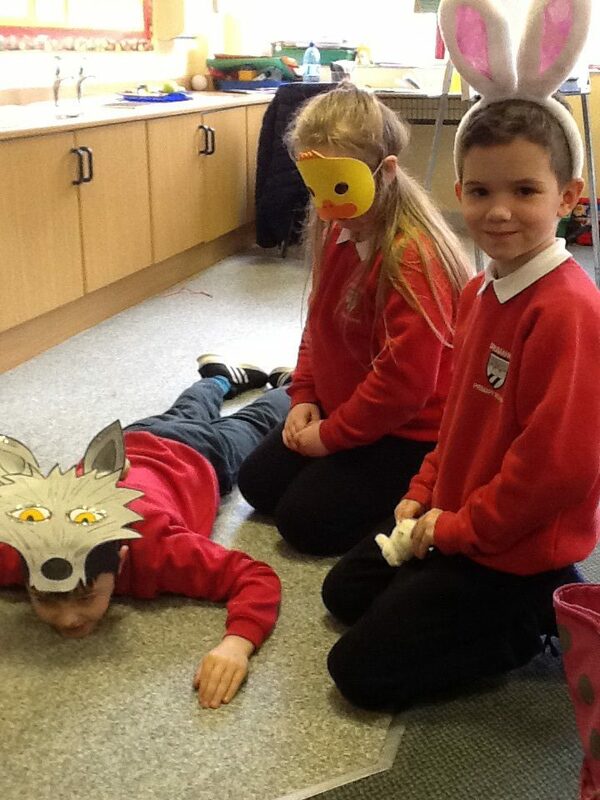 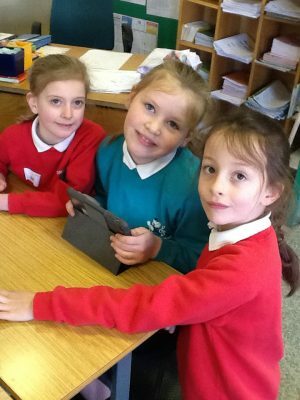 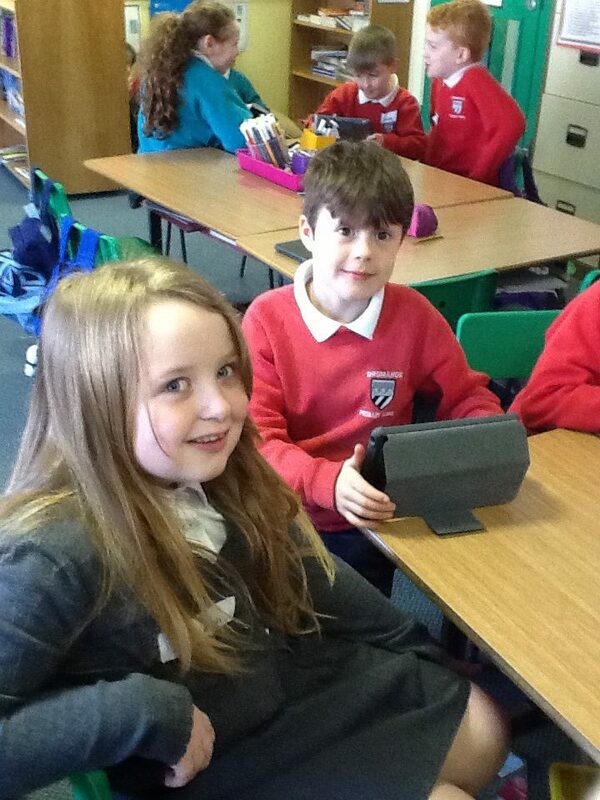 We used comic life and iMovie on the iPads. 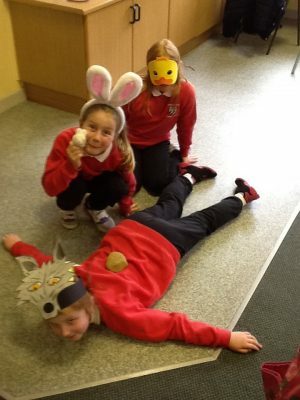 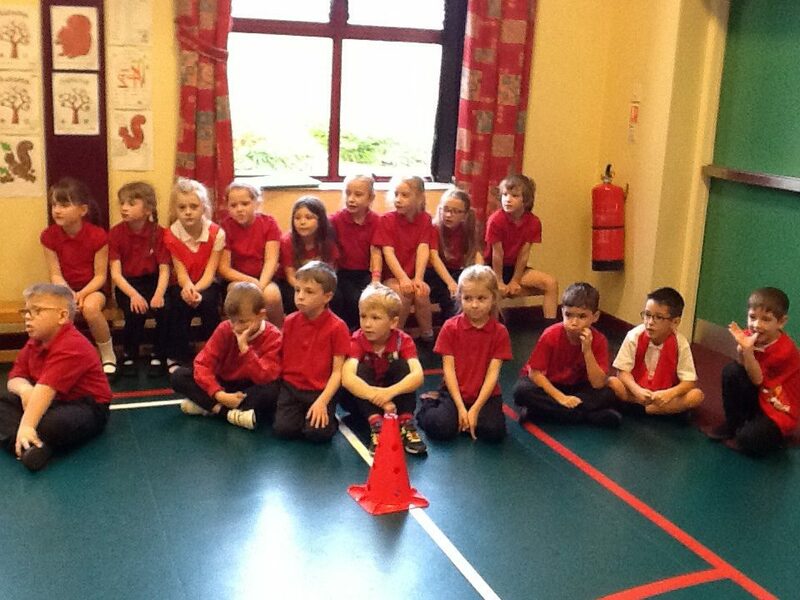 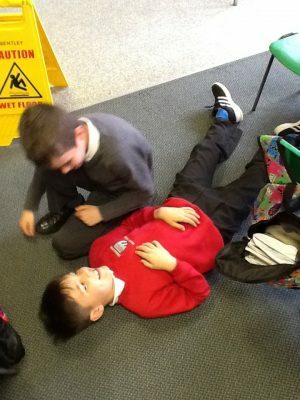 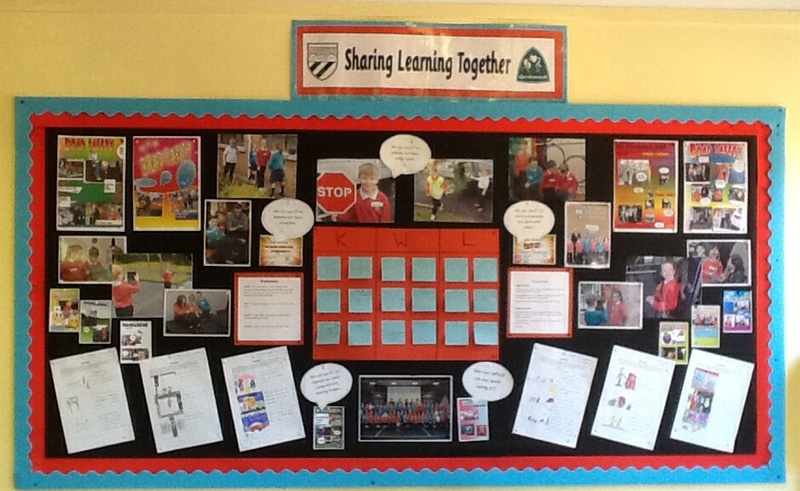 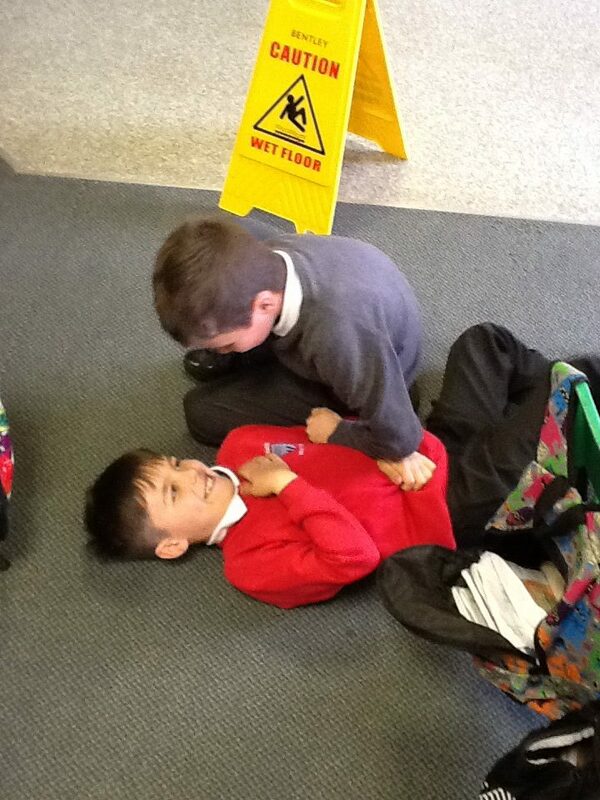 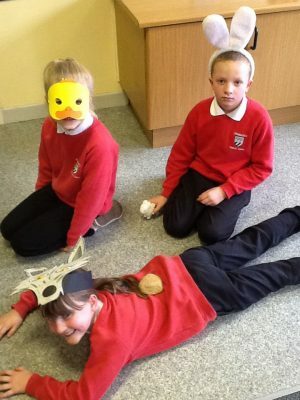 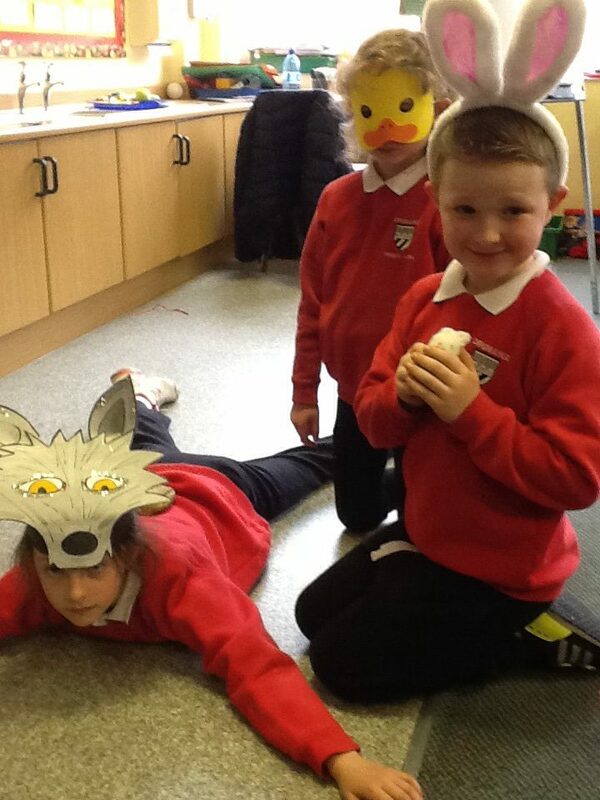 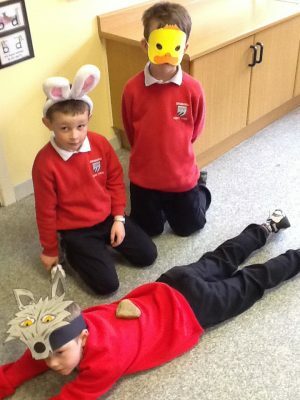 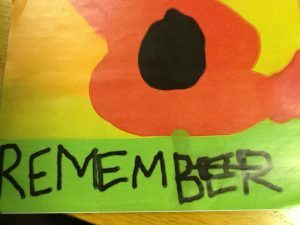 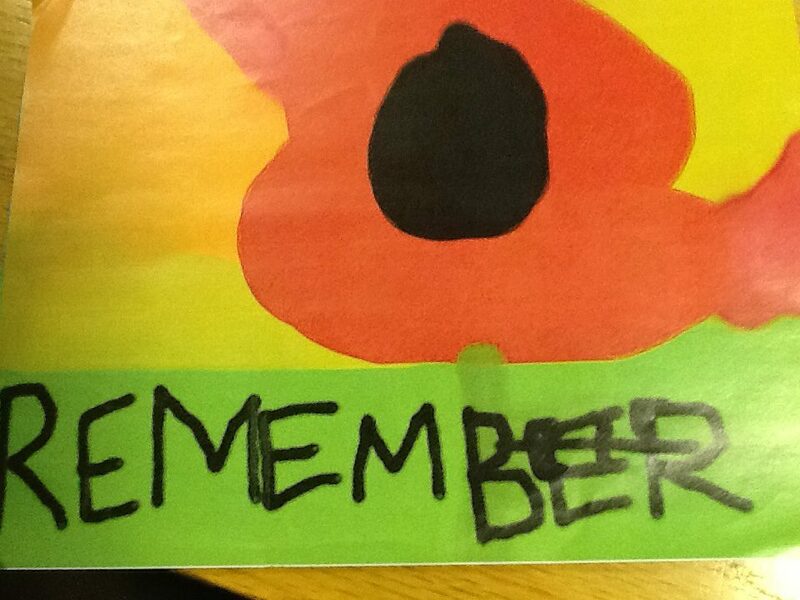 Our topic was Road Safety. 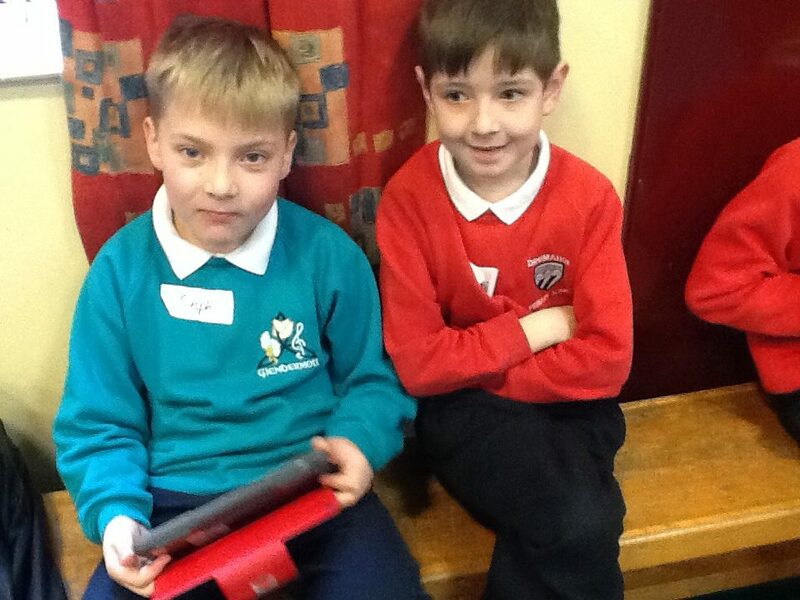 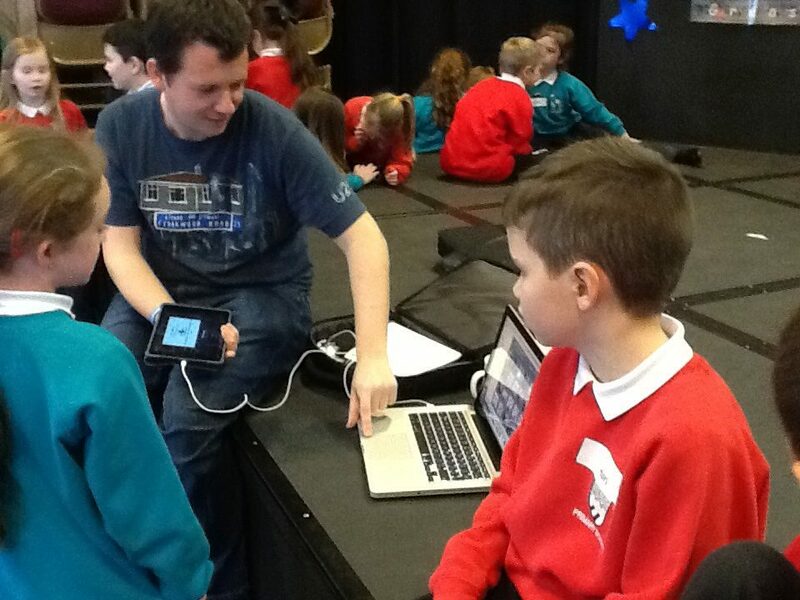 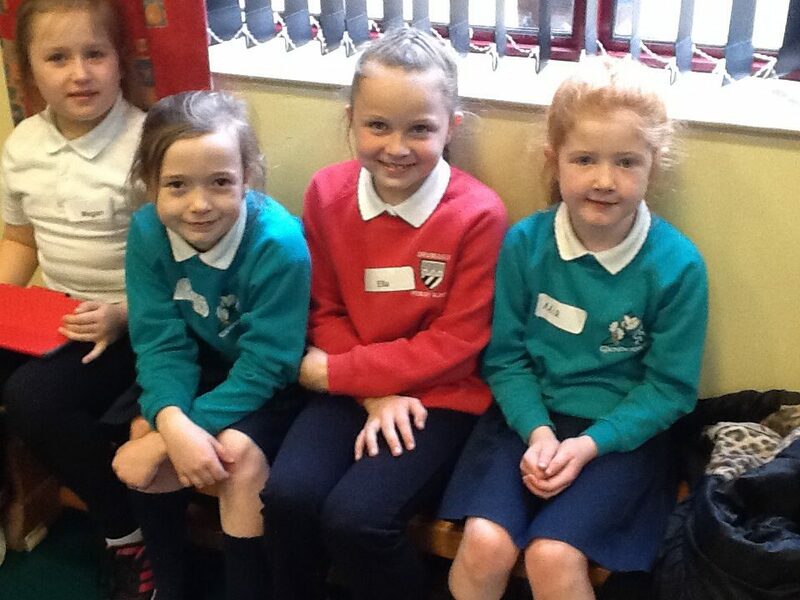 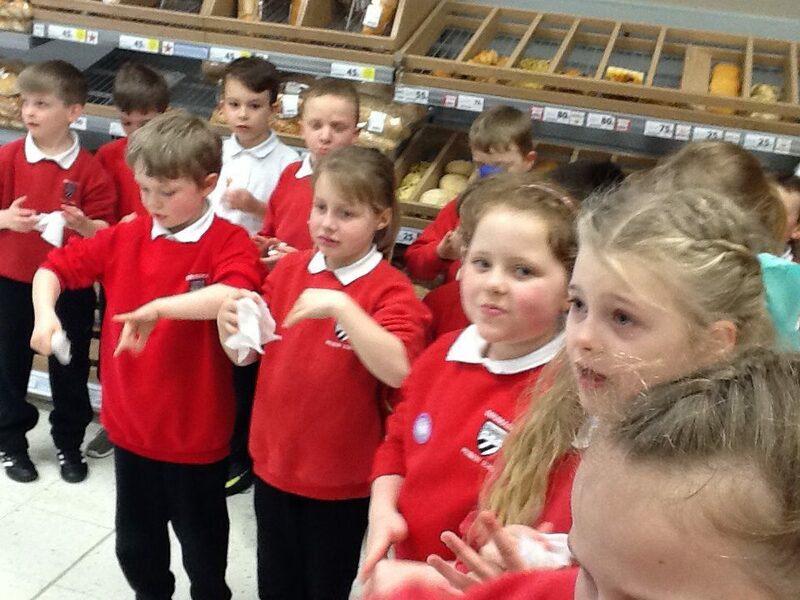 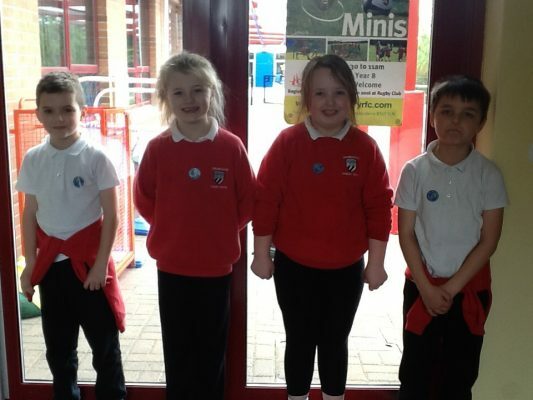 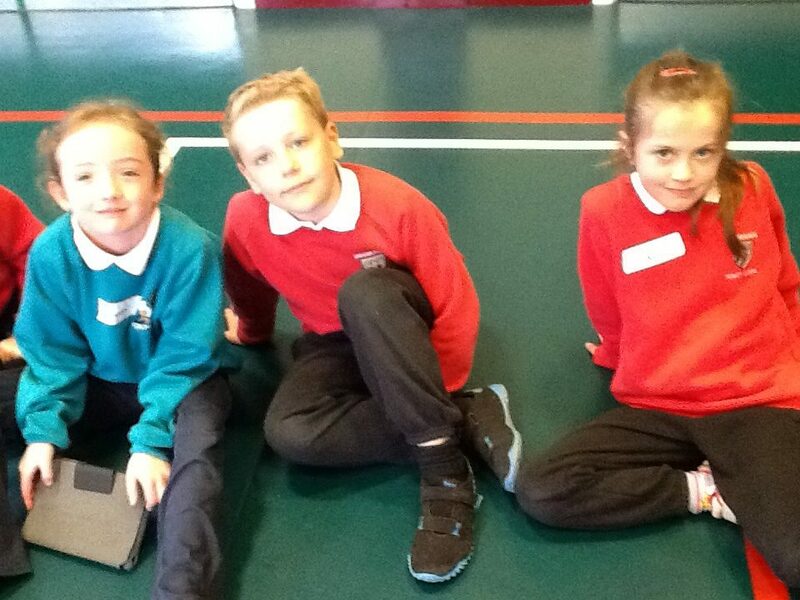 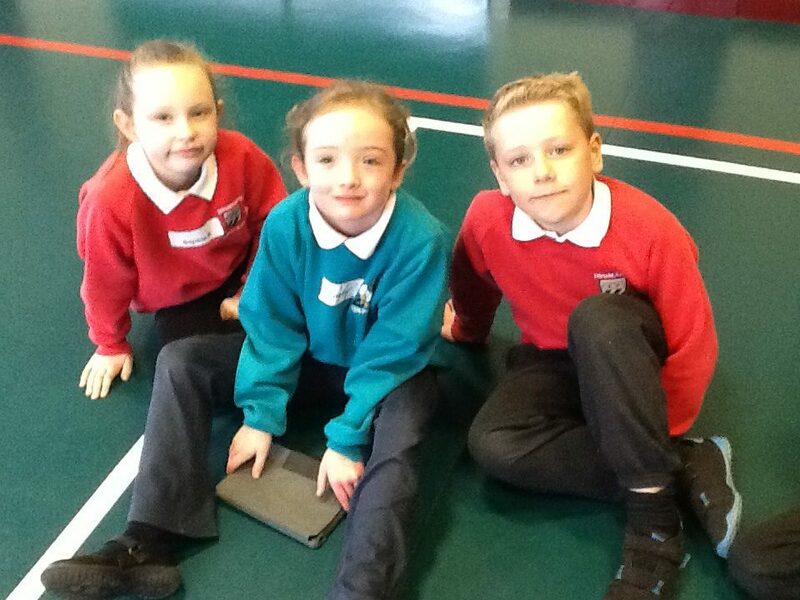 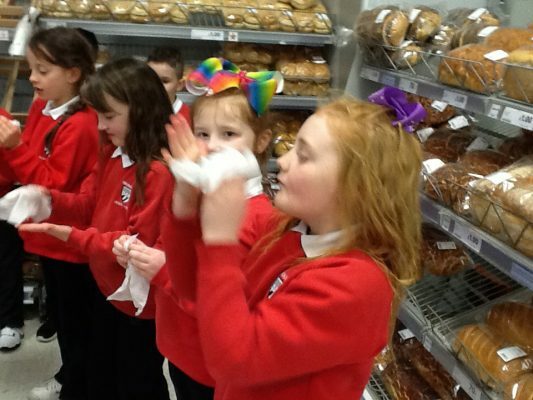 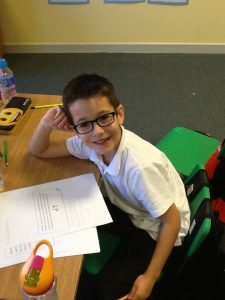 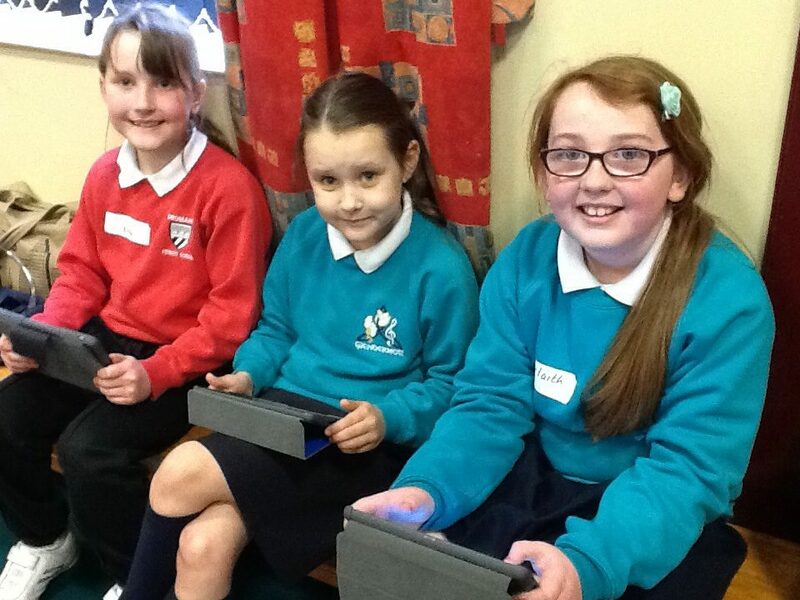 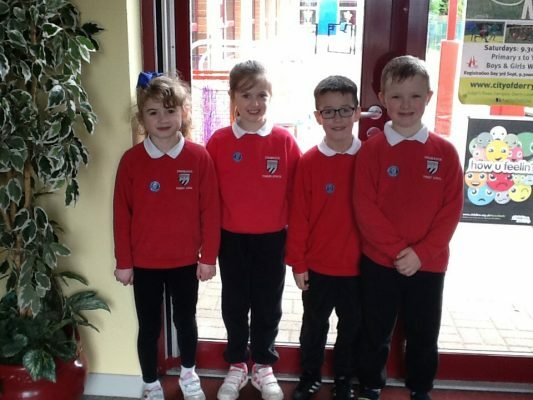 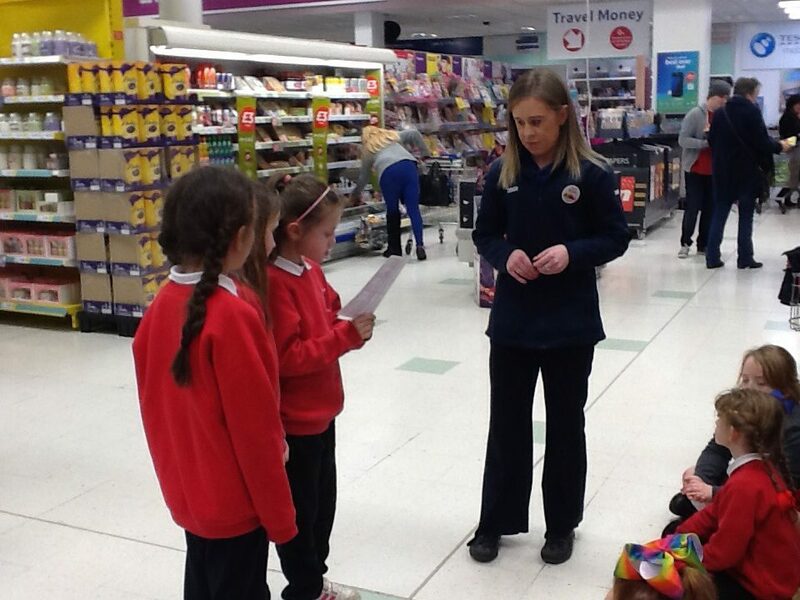 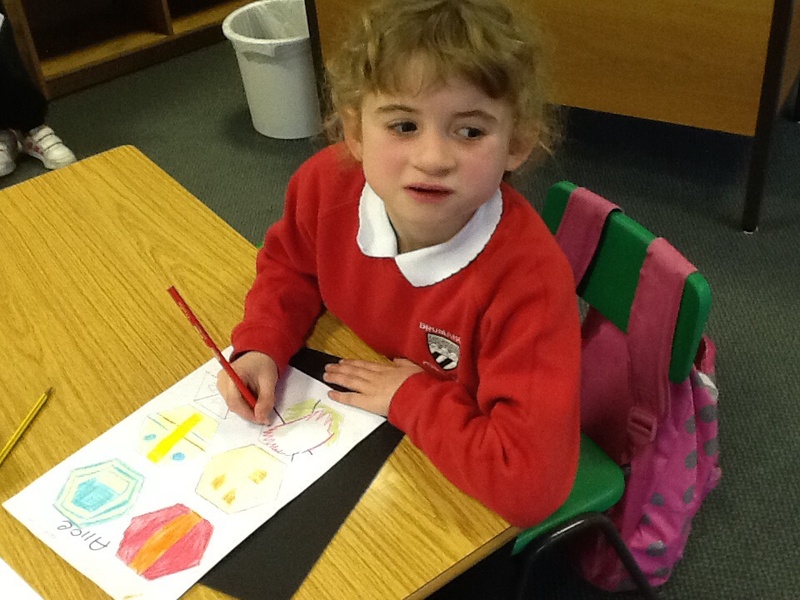 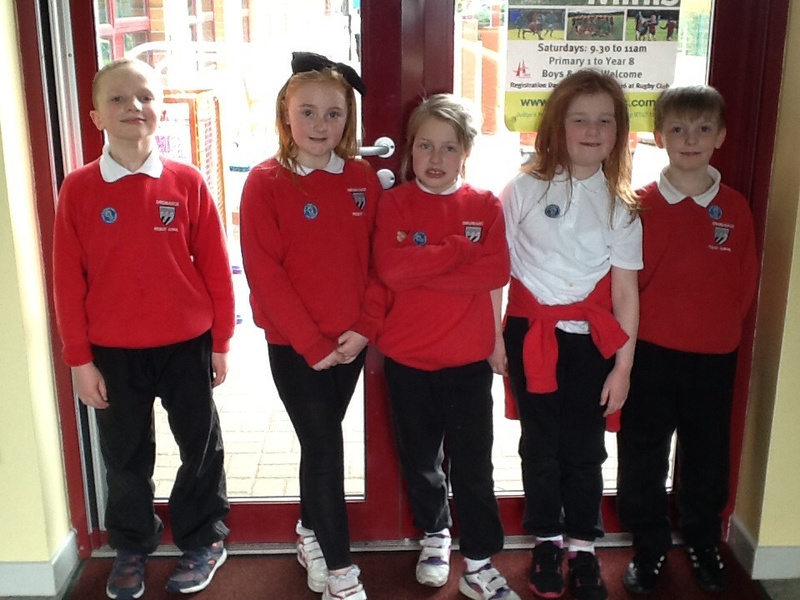 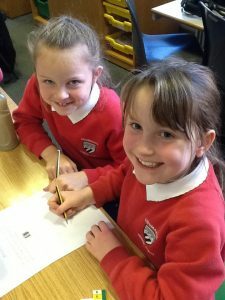 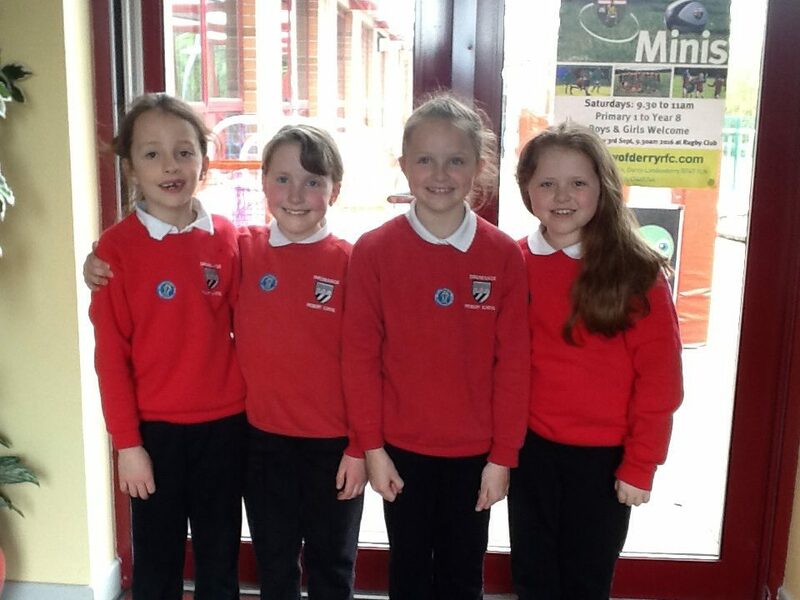 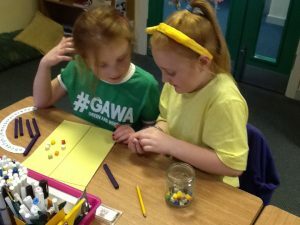 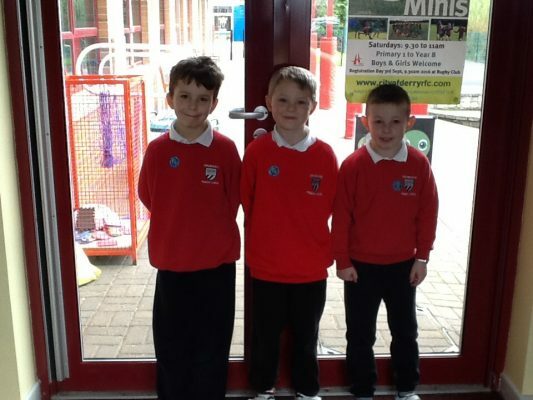 Autism Awareness – All P4C wore their sticker to support this.